As proud Queenslanders, we love our Show. The Royal Queensland Show, affectionately known as the Ekka, rolls into town every August. This year we decided we’d sleepover! I must admit the thought of being able to retreat back to our room on and off throughout the day held a lot of appeal. So we decided we’d stay at Rydges Fortitude Valley which is right on Gregory Terrace (literally in the Ekka grounds) and have a one night family holiday. We had such a good time and here are our pros of staying over? Your own very nice bathroom facilities when nature calls. A space to retreat back to for a cup of tea or coffee. Great for families with smaller children because some can retire earlier than others. Our 4 year old especially liked being able to go back after the first fireworks show at 7pm. You can buy your Ekka tickets from Rydges reception. You can gain access to the Ekka straight from the Rydges foyer. There is no lining up and it is very straight forward. You can also gain leave out passes from here. There’s a heated pool at Rydges if you want to break up the day. The kids LOVED this. 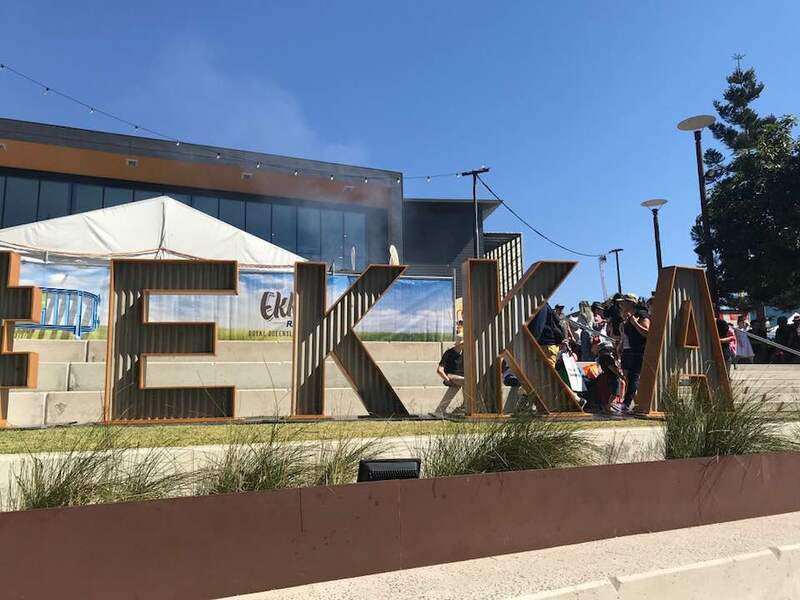 Cons to staying at the Ekka? The main one we can think of is the car-parking. Rydges has limited car-parking available for the amount of rooms available…so this was a bit of an issue. We would suggest catching a cab or Uber in. In hindsight, we would do the same adventure on a weekend next time. 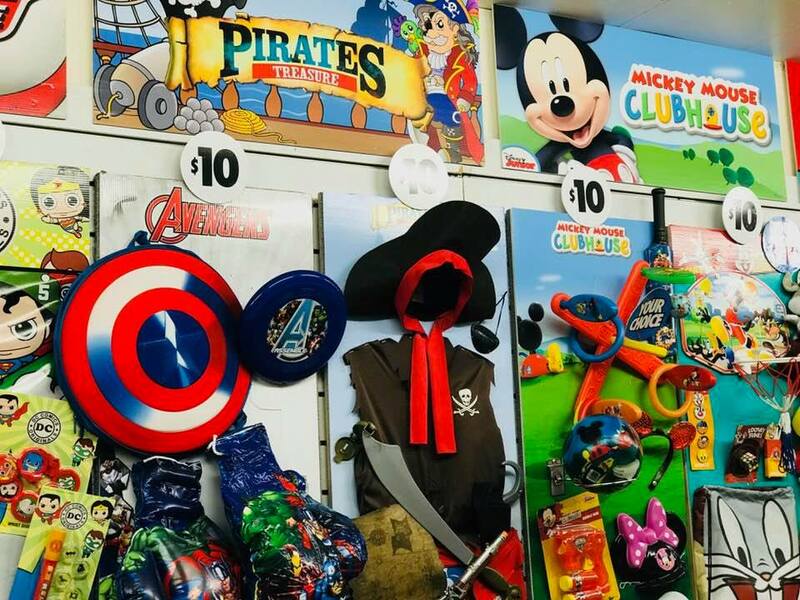 We did it on the People’s Day public holiday and then got the kids ready for school & kindy from Rydges….this was all a bit rushed and quite a few logistics involved with school uniforms, lunches etc..
What did we do at the Ekka? Well, we did all the favourites. We visited the animals, bought some showbags, ate strawberry ice-creams, went on the ferris wheel, strolled around the Agricultural pavilion, ate dagwood dogs and watched the events in the main ring – complete with fireworks, motorcross and monster trucks! It was a full and fun day. 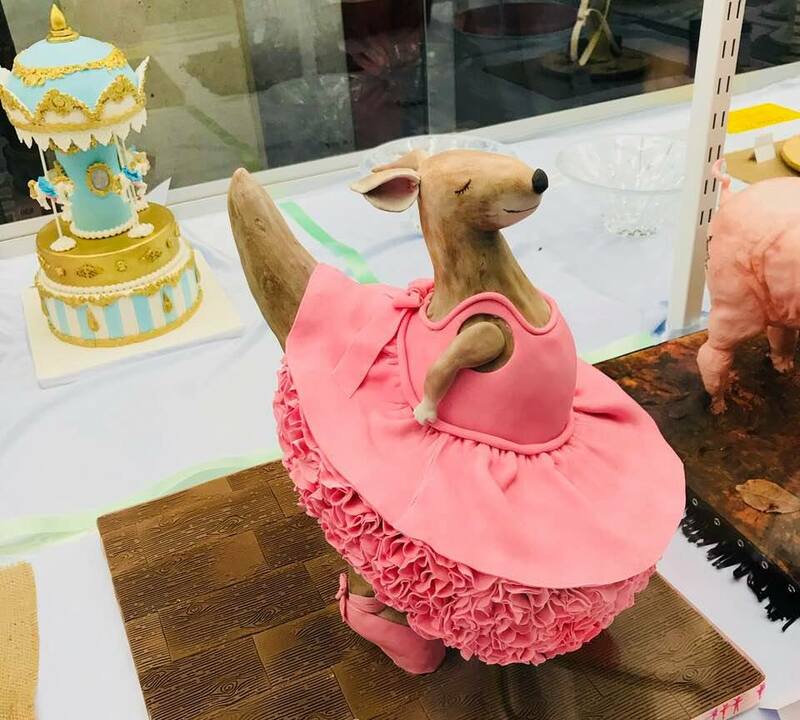 Sidebar: how cool is this kangaroo cake? It was really crowded. It was dusty. It was noisy. It wasn’t our cheapest overnight family holiday – BUT – we loved it!! It is novel and exciting to stay right in the heart of the Ekka. The pros far outweighed the cons and we would recommend it to any family, especially those with a mix of age groups. Rydges provided a great base and it really felt like a mini family holiday..
You probably can’t fit it in for this year…but definitely consider it for 2019.